Spring into the new season with a new landscape! We have provided expert services for over 20 years. City Wide Landscape & Maintenance has been providing expert landscaping services in Folsom, CA for over 20 years. With excellent attention to detail, creativity, and handiwork, you can be sure that your landscaping project will be done right. Professionalism is essential, as well as customer satisfaction. Communication is key, and with City Wide Landscape & Maintenance you will be included in the final design of your yard work. If you are looking for reasonably priced landscaping services and residential lawn care maintenance, then you’ve come to the right place. For all of your Folsom area sod installation, lawn mowing, garden installation, and shrub trimming needs, give City Wide Landscape & Maintenance a call today! City Wide Landscape & Maintenance specializes in landscape design and landscape installation services in Folsom. Proper installation and arrangement are essential in landscape design and require professional knowledge. Your sod installation and garden design will look amazing and will stay green and lush for a long time. For all of your residential and commercial landscaping needs, contact City Wide Landscape & Maintenance today! Even after you have your new sod installed, it’s still essential to perform regular upkeep. Professional commercial and residential lawn care services will keep your lawn looking great for years to come. Lawn and landscape management projects will be completed on time, efficiently, and at an affordable price. 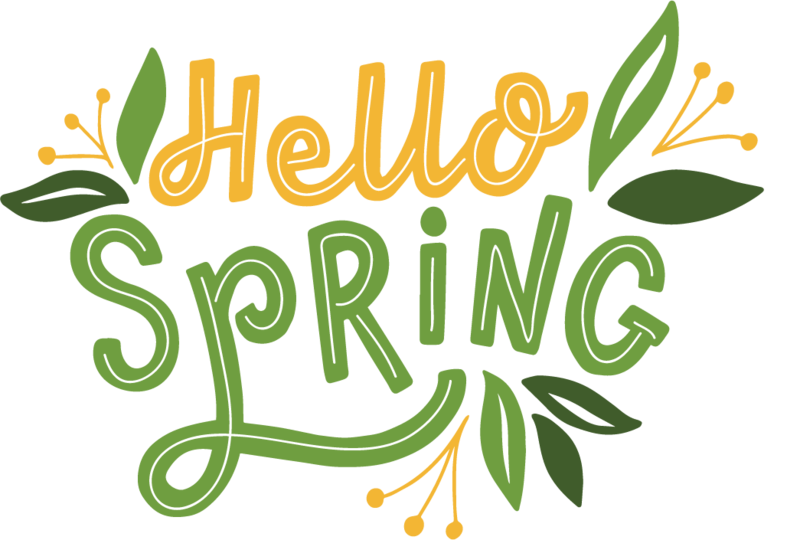 If you are looking to have a spring or fall yard cleaning, then you’re in the right place! A well-designed yard is an investment in your overall satisfaction with your home and in your property value. Our excellent workmanship, as well as our expert knowledge, will leave your yard looking great! City Wide Landscape & Maintenance will mow and maintain any commercial or residential yard. Shrubs, lawns, and more–call us today for all of your Folsom Yard Maintenance needs. Let us turn your yard into a sanctuary!